Nebula 4k Skybox, 4096x4096px each side. Include Unity project. Set of 37 hand draw planets and one sun, plus 2D parallax background with infinite (4-side tiled) backgrounds. You can use this asset for personal and comerciall purposes, but you not allowed to re - distribute or re - sell the asset or any part of it (even if modified). 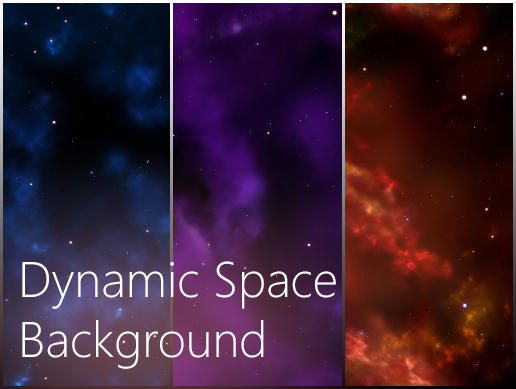 Dynamic Space Background is a Hiqh - Quality space background tileset with Parallax effect, tiled in all 4 - sides. You get 2 archives - one with just sprites, to use with any Game Engine you like. And the second one with Unity Project (Requires Unity 2017.1.2 or higher) with all materials and clean C# scripts with detailed documentation to make a different scrolling types - easy to change settings right in the inspector. 3 unique hand - paited HQ Nebulas 4096x4096 px PNG. 2 C# scripts for player movement and background scrolling. Spaceship also included (1024x1024 px). User Manual for code and tilesets. Also, chek our Patreon Page for more cool stuff with sweet prices (Include sale on this title). Enjoy, and please review. If you have any questions, use our Support E-Mail dinv.info@gmail.com. 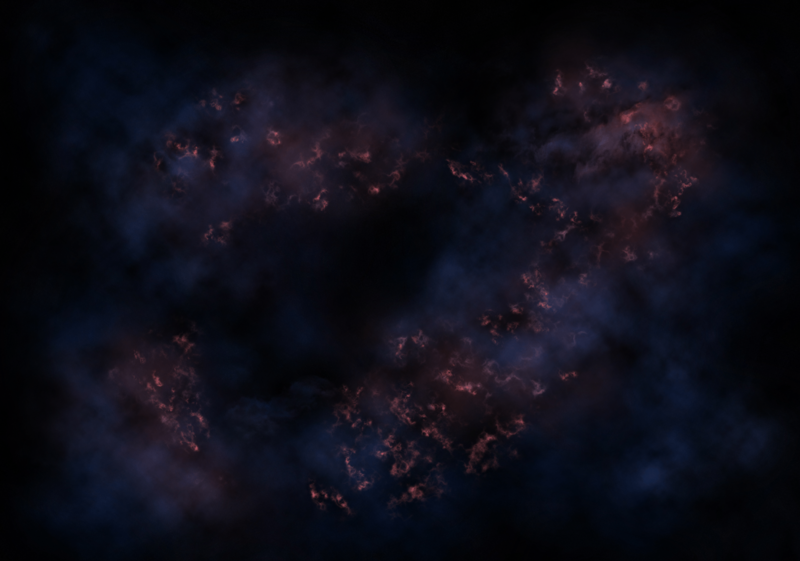 Free Nebula Skybox for your game. 4k resolution, with Unity project - all textures and materials already set up. Anyway, if you don't use anothe Game Engine - you get two archives, one with Unity project, and the second one with just sprites. We hope you enjoy your work with our package. We also would be grateful if you could leave your feedback or review, it is extremely important to us! If you have ant questions or suggestions, feel free to send E - mail to dinv.info@gmail.com.